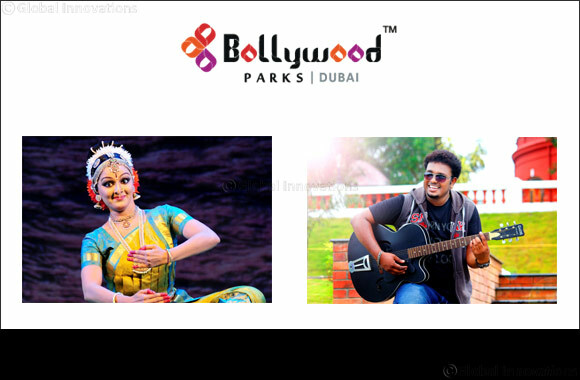 Dubai, 9 April 2019: BOLLYWOOD PARKS™ Dubai, the premier Bollywood-themed park, part of Dubai Parks and Resorts, the largest integrated theme park destination in the region, is hosting Vishu celebrations on April 12th. The festival at BOLLYWOOD PARKS™ Dubai will feature live performances and acts by famous artists from India, traditional food and much more. The celebrations will begin with a classical dance performance by popular actresses and dancers from the Malayalam film industry, including Manju Warrier and Shamna Kasim. Tickets to the BOLLYWOOD PARKS™ Dubai will be priced at AED 49, while the ticket which includes a traditional Sadhya meal will be priced at AED 60. The tickets will provide full-day park access which includes rides, live entertainment acts and much more. However, annual pass holders can enjoy the celebration at no additional cost.